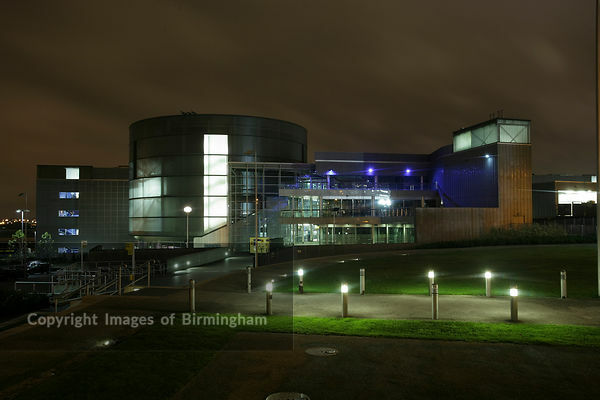 Images of Birmingham Photo Library Eastside area of Birmingham. View from Masshouse development to the Selfridges, Rotunda and Bullring buildings. Night cityscape. 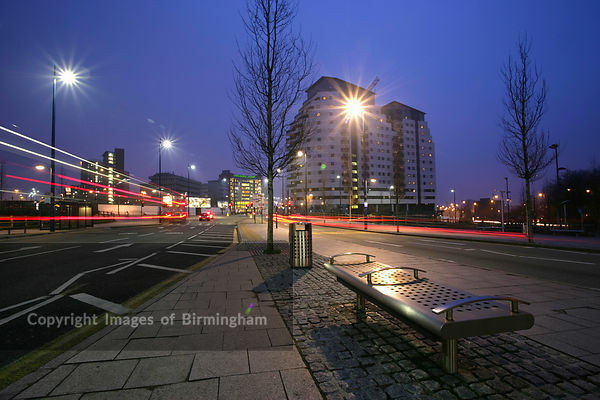 Eastside area of Birmingham. 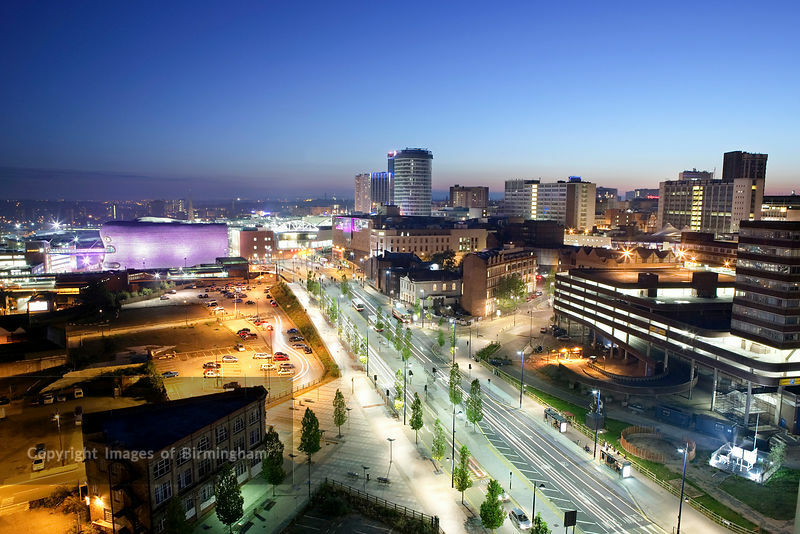 View from Masshouse development to the Selfridges, Rotunda and Bullring buildings. Night cityscape.